‘Nice nice, pretty pretty’. The same accursed words have been levelled at many a designer as well. The prevailing attitude is that design’s job is to make things pretty. This frustrates thoughtful designers to no end, because it means that people consider design to be mere fluff and designers to be superficial and shallow. Instead of considering them as thoughtful makers, they are often regarded as passive stylists, doomed to "apply make up to the ugly face of capitalism", as global design leader Erik Spiekermann recently quipped. But it also points to the need that people feel for making things ‘pretty’. The instinctive wisdom here is that if it ain’t pretty, no one’s going to give it a second look. So do looks matter? In her 1996 book, Good Looking, art historian and cultural critic Barbara Maria Stafford asks the same question: “Since when does working with surfaces qualify as shallowness?” Her book argues that “we need to disestablish the view of cognition as dominantly and aggressively linguistic.” In other words, pictures can be just as intelligent as words, and visual language can be as rich and expressive and informative as any text. The refreshing inversion of conventional wisdom embedded in Stafford’s question brings another thought to mind: the aesthetic-usability effect, in which aesthetic designs are perceived as easier to use than less aesthetic designs. While this idea has obvious relevance in the world of industrial design, it nonetheless applies to how we ‘look’ at everything. It’s like a pretty face: if you have one, you are treated a lot better than those who are not considered conventionally attractive. 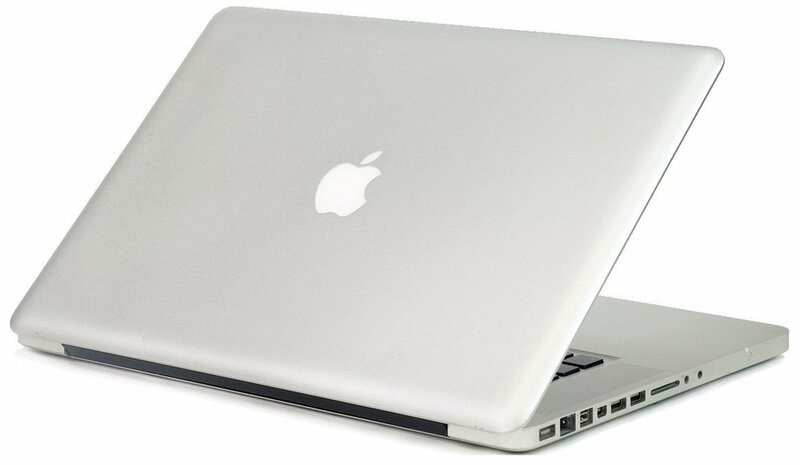 It also explains why, whenever you see a laptop in a TV show or a movie, it’s always a Mac. It’s just prettier than anything else out there. These days, the arena most concerned with these issues is the internet. The recent rise of responsive design, an approach to front-end development which uses fluid widths, scalable images and adjustable layouts so that the same site can adapt on the fly to different screens shines a very bright light on the aesthetic usability effect. The beauty of this approach is that putting the same site on a laptop screen and a mobile screen forces the designer to keep things simple. In this instance, conditions force the application of yet another universal design principle: Ockham’s Razor, or as Mies van der Rohe so iconically put it, “Less is more”. In other words, the simpler you can make it, the better. But is simpler always prettier? It’s certainly easier, which suggests that a simpler design will be a more functional design. But the fact is, the aesthetic usability affect is not so much about an object’s actual utility, but about your perception of its usability. The attractive product will be perceived as easier to use. Since ease of use is often a criteria in purchase decisions it stands to reason that making it prettier will increase the perceived ease of use – which should increase the likelihood of a sale. That can lead to positive reviews, more peer-to-peer recommendations, and ultimately more sales. It may also result in a greater tolerance for deficiencies, which means fewer support calls. This suggests that the user may be strongly affected by the aesthetic aspect of the interface even when they try to evaluate the interface in its functional aspects and it is suggested that the interface designers should strive not only to improve the inherent usability but also brush up the apparent usability or the aesthetic aspect of the interface.